Number of Pages: 330Scroll down for giveaway! than a town neither of them chose and careers they couldn’t advertise as agents within the Office of Strategic Services. 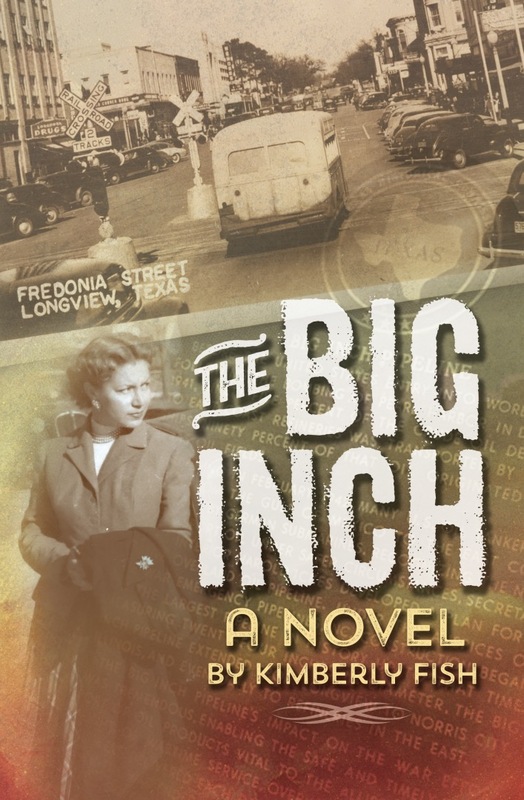 During the days of Longview, Texas’s Friendly Trek Homecoming Parade, Lane was gearing up for the grand opening of a bookshop that also disguised an espionage safe house, and Emmie was chasing a criminal with evil intent through the US Army’s new medical facility, Harmon General Hospital, treating diseased and amputated soldiers. 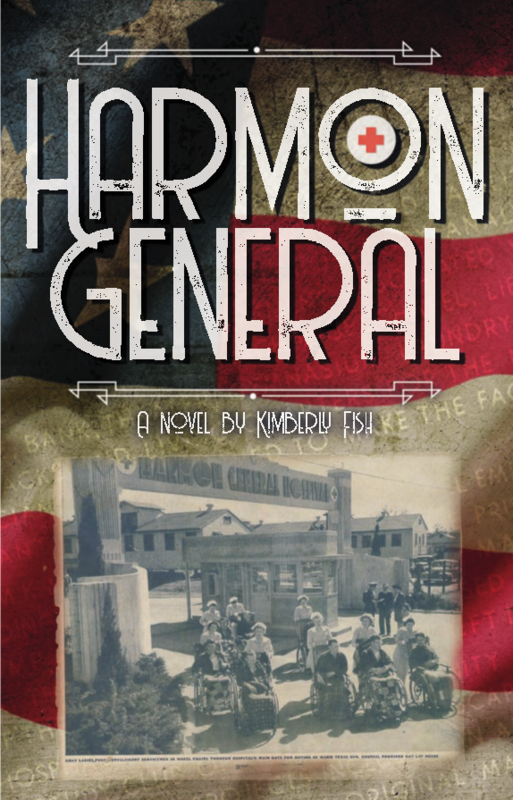 Emmie ropes Lane into international threats at Harmon General, making it increasingly hard for the two spies to navigate the Junior Service League, church life, or anything else that might be considered normal for a town sizzling with oil boom wealth. A friend from Lane’s past arrives and pushes against the fiction she’s created to distance her spy history from the wedding bells ringing her future. Emmie flirts with the idea of finding a life outside of the OSS but justifies the danger as a way to make amends for those she’s betrayed. Connecting the two women, to their surprise, is a rogue agent who targets them for crimes he believes they created. For better, or worse, they have to put aside their differences to share responsibility for stopping “The Grasshopper” before he blows apart the Big Inch Pipeline project and Harmon General Hospital. The hope of malaria treatments for US soldiers depends on it, and justice of the heart demands it. Kimberly Fish stumbled onto becoming a local historian. And a novelist, and the two surprises go hand-in-hand. 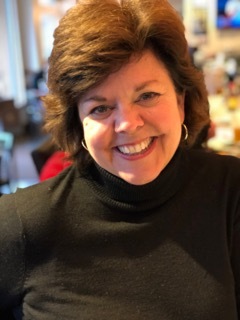 Kimberly has been a professional freelance writer for 30 years, creating an odd assortment of text materials from speeches, to website content, to marketing materials, to resumes and everything in between. All of which means, she’s collected a lot of meaningless knowledge about hundreds of things few people would care about—until she was hired by the Longview Chamber of Commerce to write its 100-year history in a capsule. After reading the biographies of several chamber presidents, patterns began to emerge related to community service and regional interests—and rabbit holes being what they are—she fell into dusty files and Googled so many Wikipedia searches she lost track. But in all that research, two projects rose about the chamber meeting minutes and were the too-good-to-be-ignored-stories that became the genesis for the Misfits and Millionaires series and, in a larger scope, a return to learning Longview’s local story: The Big Inch Pipeline Project and U.S. Army’s Harmon General Hospital—both responses to national needs and a World War II crisis. Since the release of these novels, Kimberly has become something of a resident expert on knowing the Longview story and has been invited to speak to groups wanting to revisit the past and better understand the climate that led to such game-changing ideas. Fingers-crossed that she keeps the story straight. Because Kimberly had acquired a boatload of resource materials, anecdotes, family interviews, and newspaper archives, it was necessary to fictionalize the characters in the two WWII historical novels. Kind of a protect the innocent (or guilty) in retelling a local story. 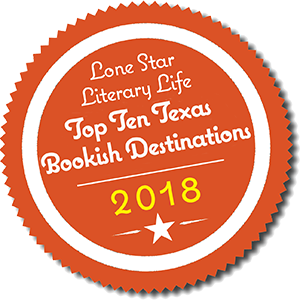 Longview is a mid-sized city, but its roots are still small town—meaning there are people who could easily recognize their relatives in a novel about Longview. So, Kimberly’s rationale was that if characters had speaking roles in the stories, they were fictionalized by name, physical details, or location attributes so that they became composites of actual historical figures and not literal incarnations. Even in the case of actual historical figures from documented federal concerns, she still fictionalized their names or personage since she couldn’t prove that they would or would not have uttered the words scripted to them in the novel. That’s not to say she hasn’t had folks stop her in the grocery store to tell her they know exactly who so-and-so is based on. She doesn’t admit or deny any of it.